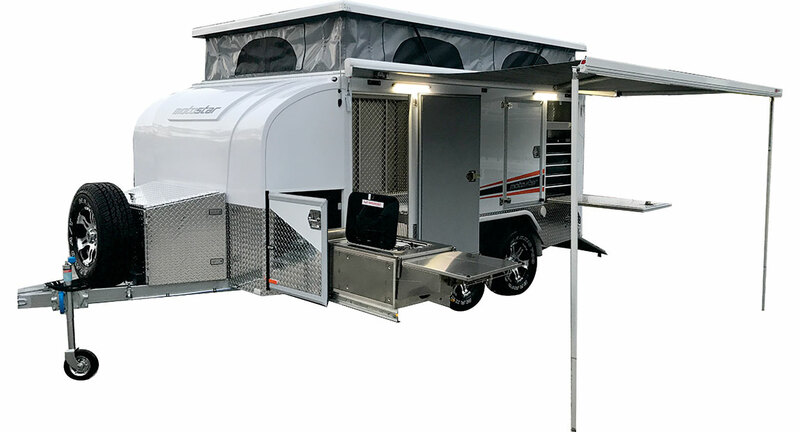 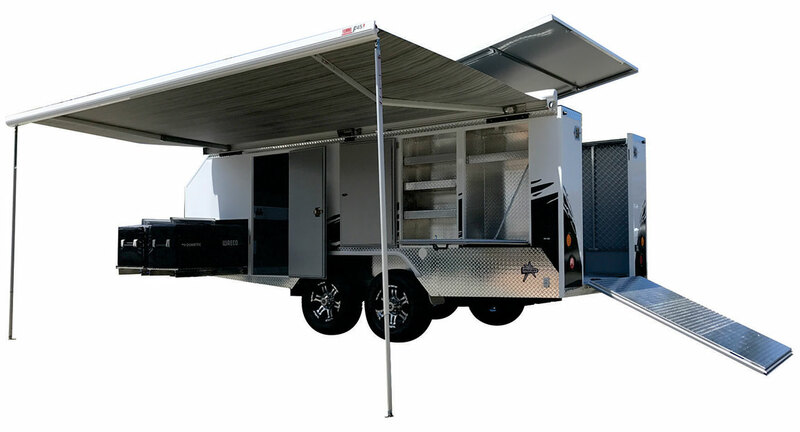 Every motorcycle enthusiast needs a sturdy, reliable and secure motorcycle trailer built to withstand the elements and suit their individual needs. 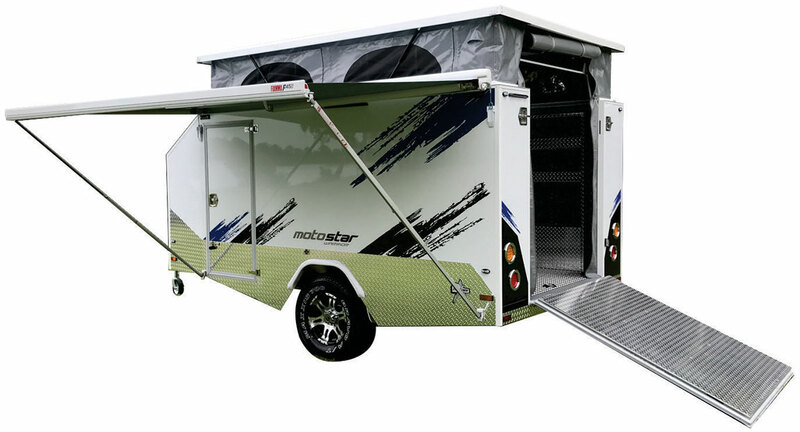 Motostar Trailers have been operating for over 8 years. 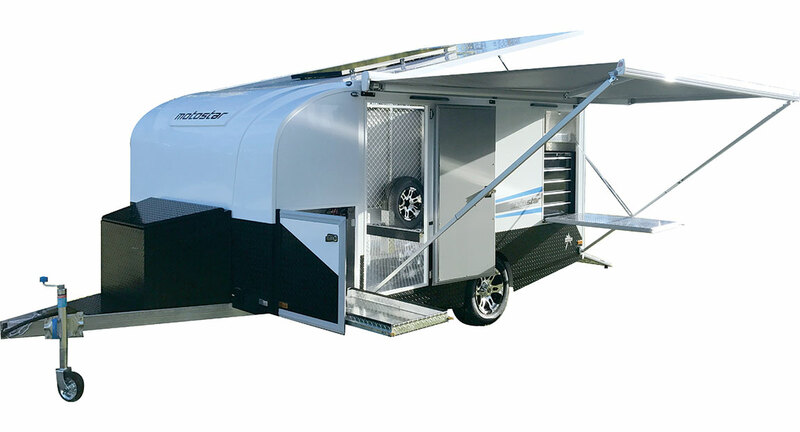 We have designed a range of trailers to fit your bikes perfectly and meet any further specifications you may have in mind. 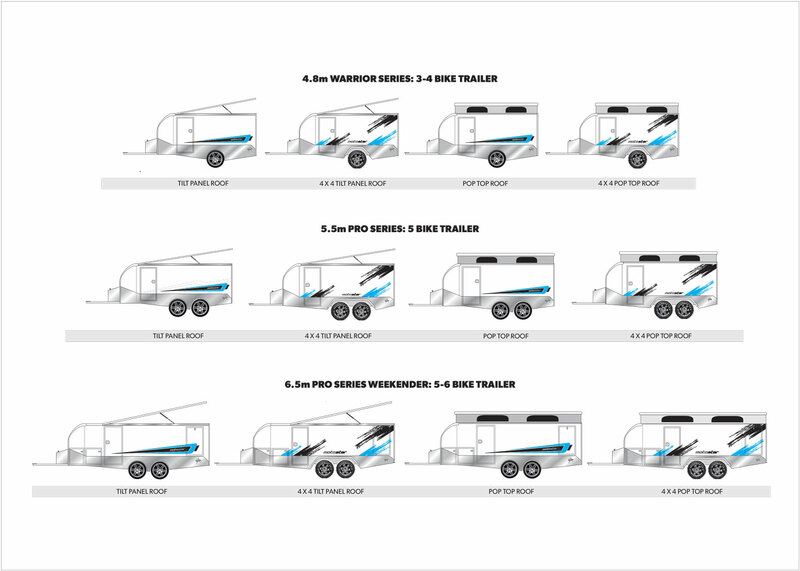 None of this hand-cut nonsense, we know machine cut trailers come up trumps so we exclusively use this method. 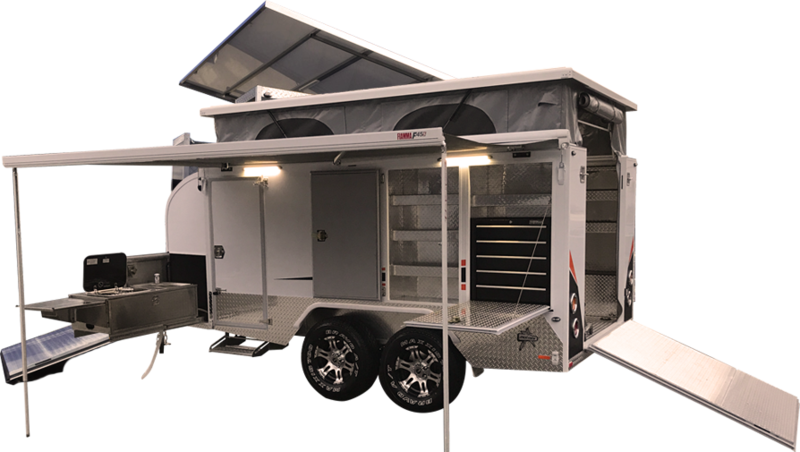 Line cut steel & CNC routed components ensure our trailers are manufactured to the millimeter every time. 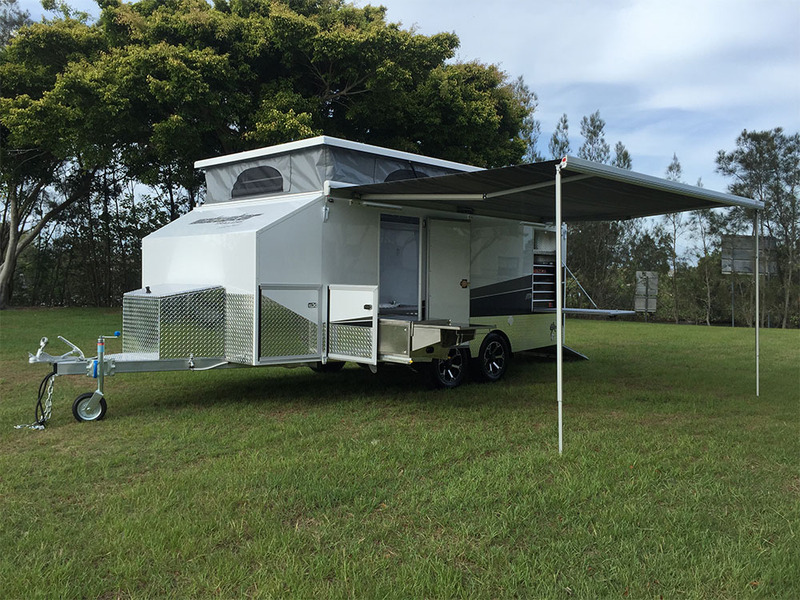 Camping as well? 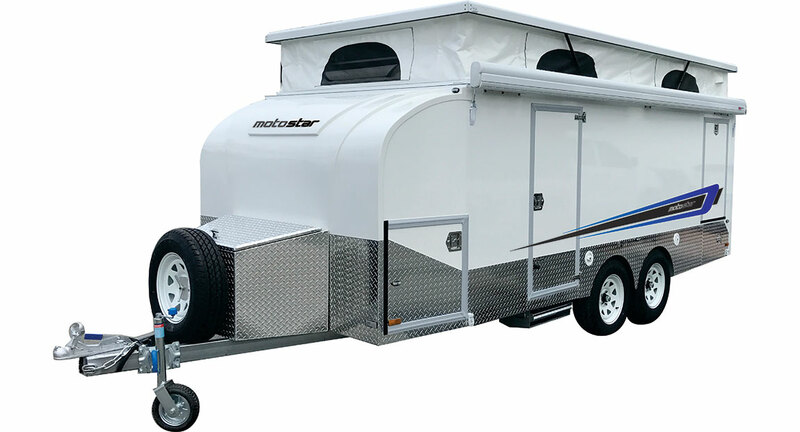 No problem, we can build the trailer and camper into one. 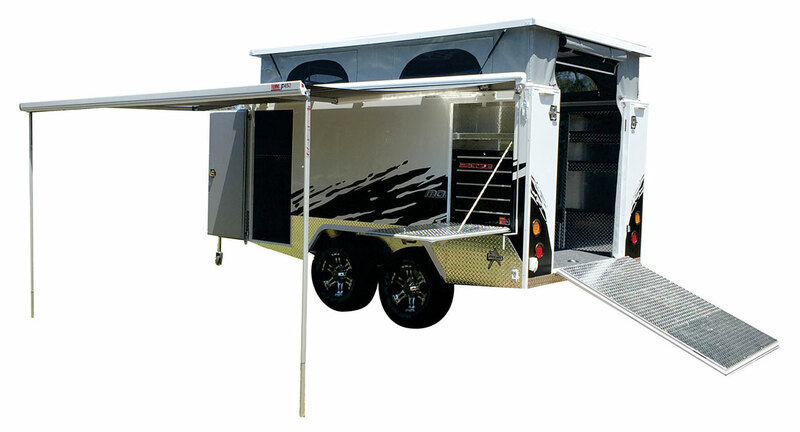 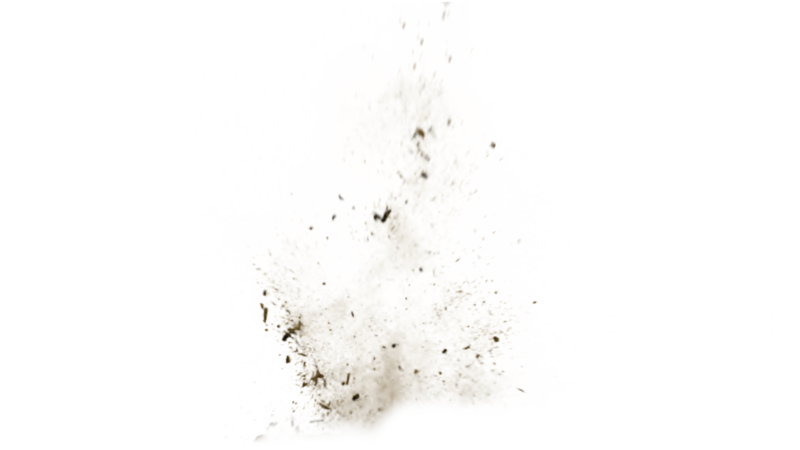 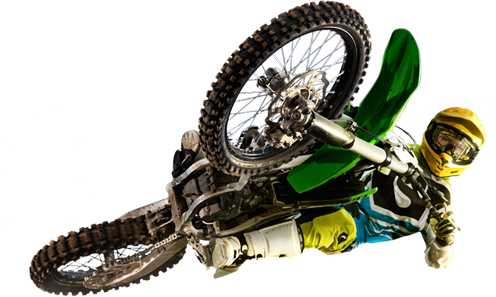 In the world of enclosed motorcycle trailers, there’s not much we can’t do.